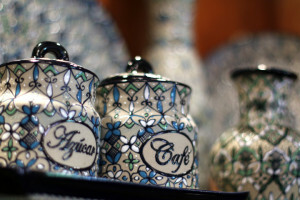 Treasures of Mexico boasts a wide variety of artwork and hand-crafted items from international artisans. If you are looking for something truly unique, this is the place for you. 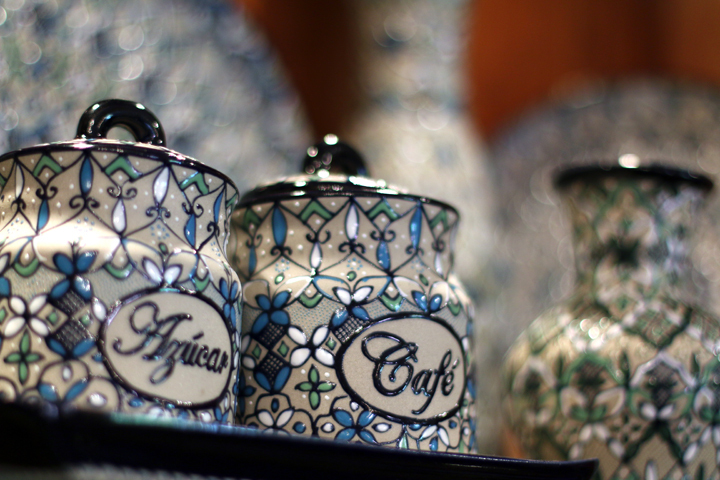 From textiles to decorative ceramics to jewelry and small mementos, shoppers are sure to find just the right item at Treasures of Mexico.